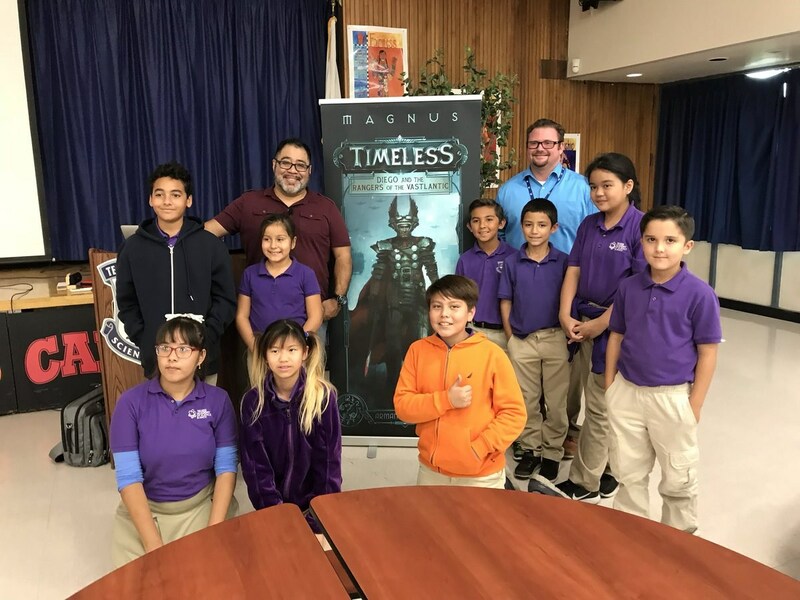 The Arts are an essential part of the S.T.E.A.M. 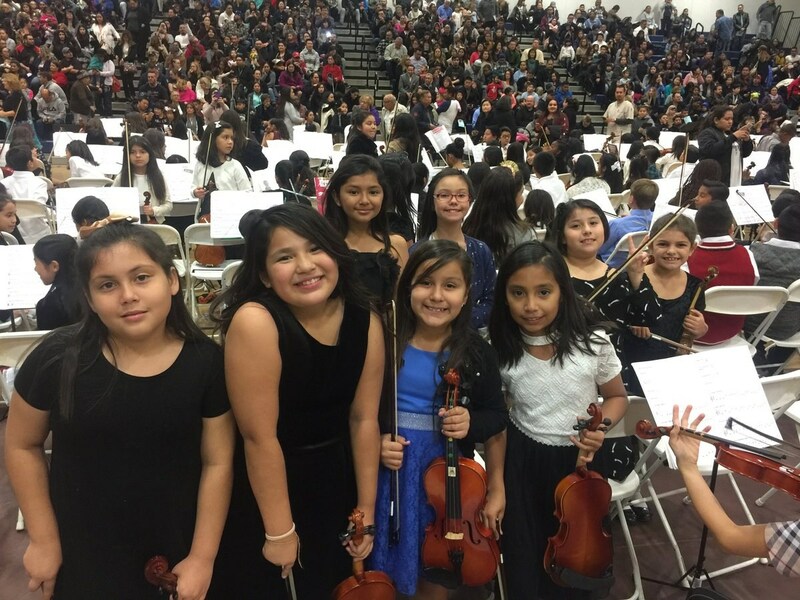 curriculum and are vital to building a well rounded, creative, college bound student. 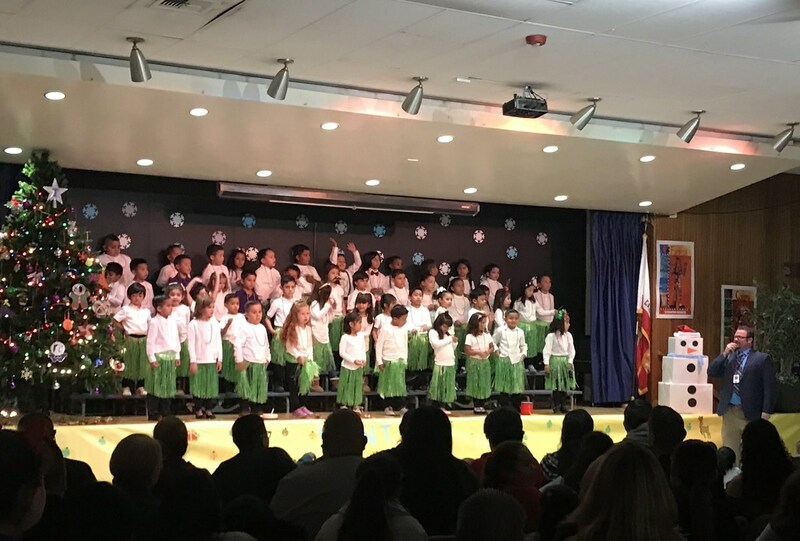 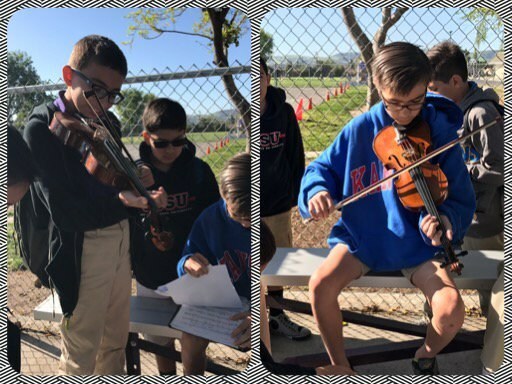 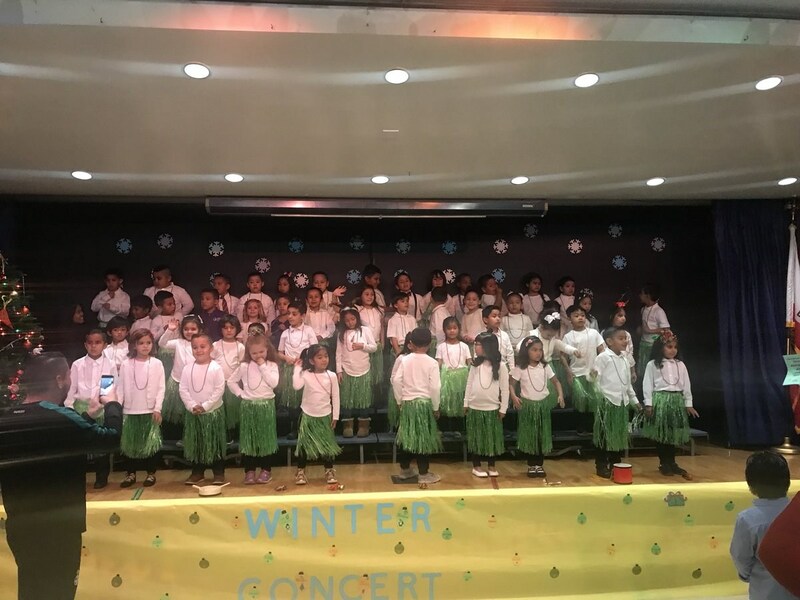 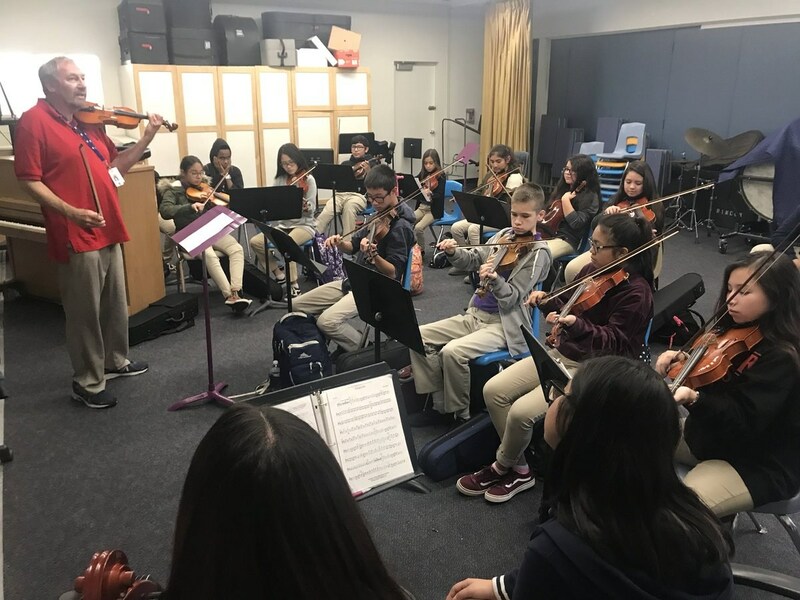 Telesis Titans learn the art of music through dedicated band, orchestra, and choir classes. 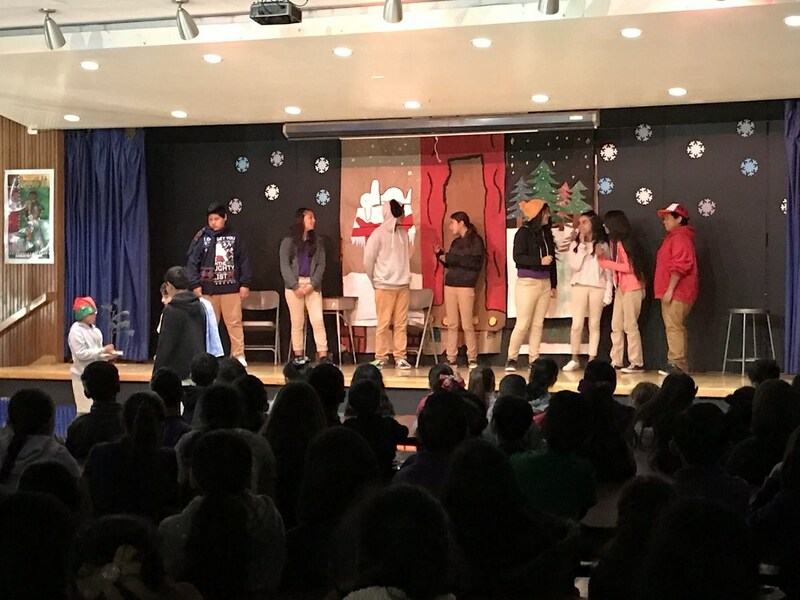 Titans learn fundamental public speaking and performance skills through our school's Dramatic Arts program. 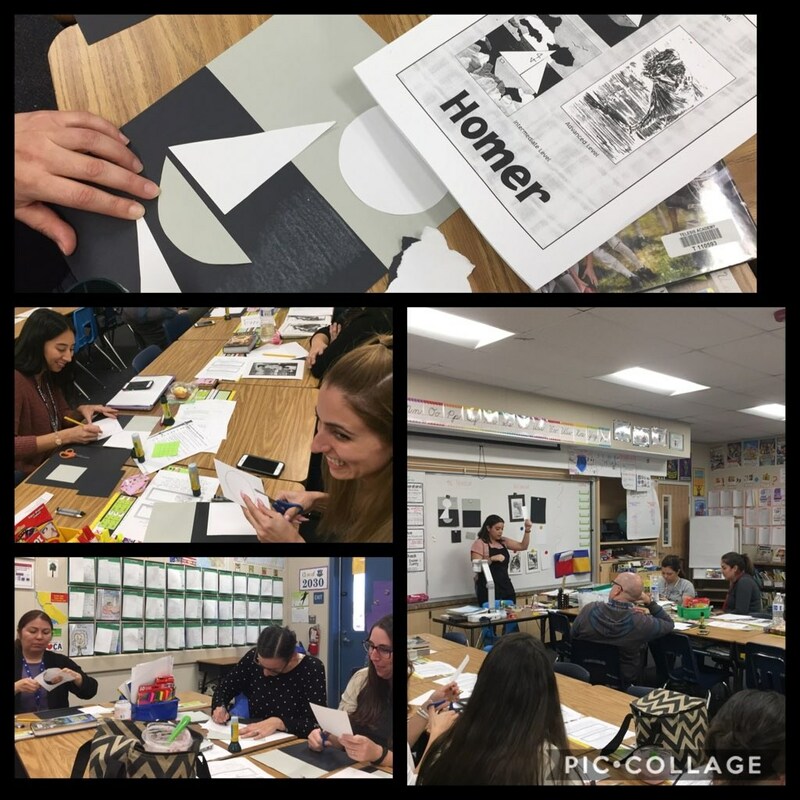 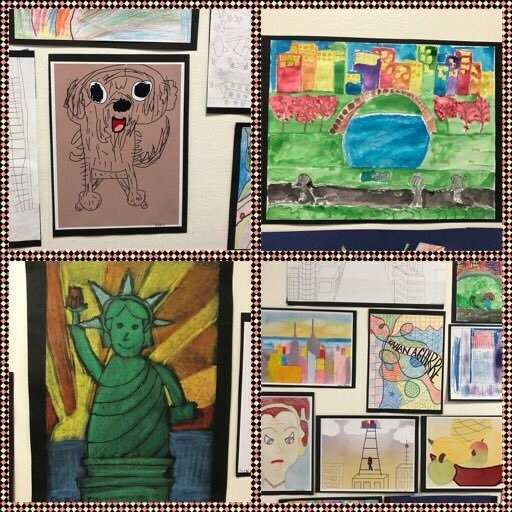 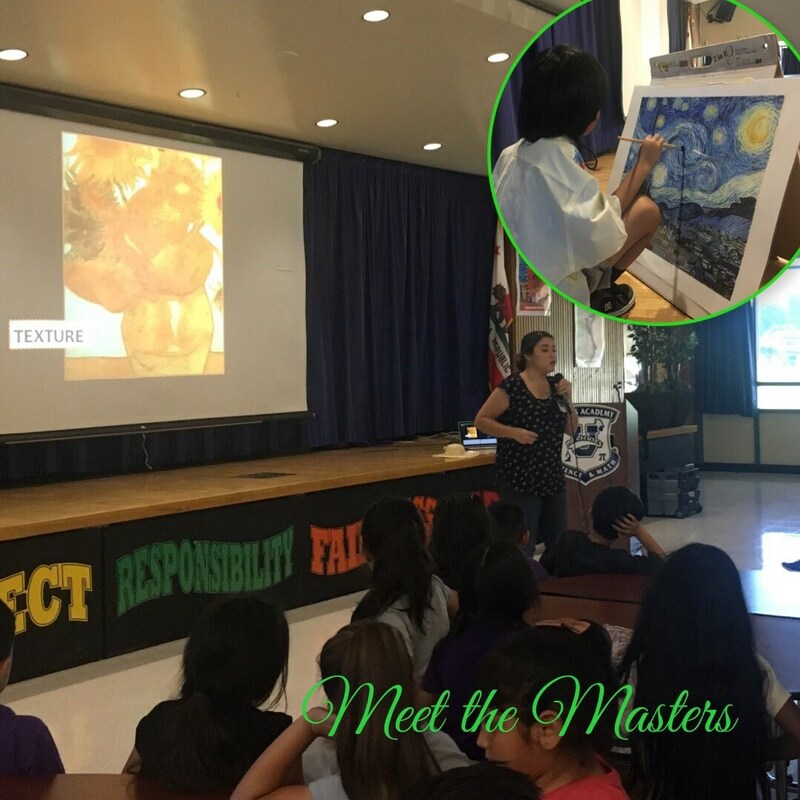 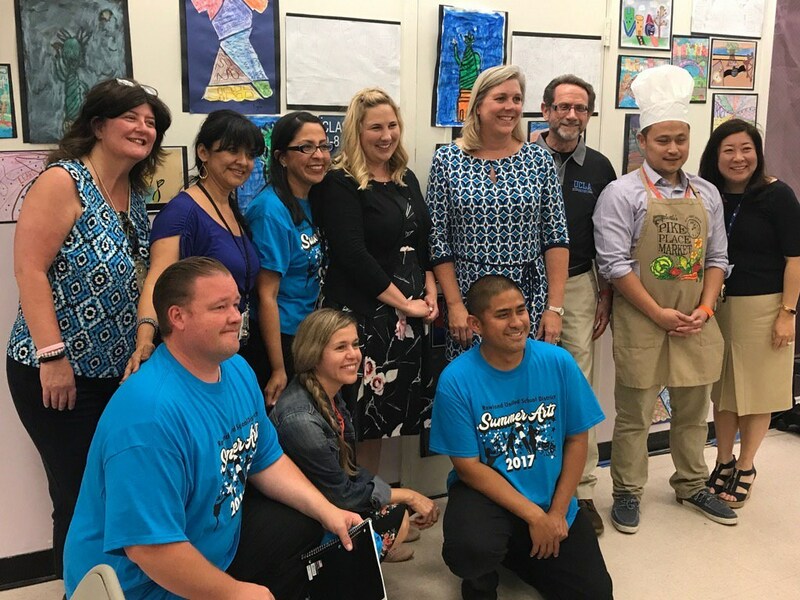 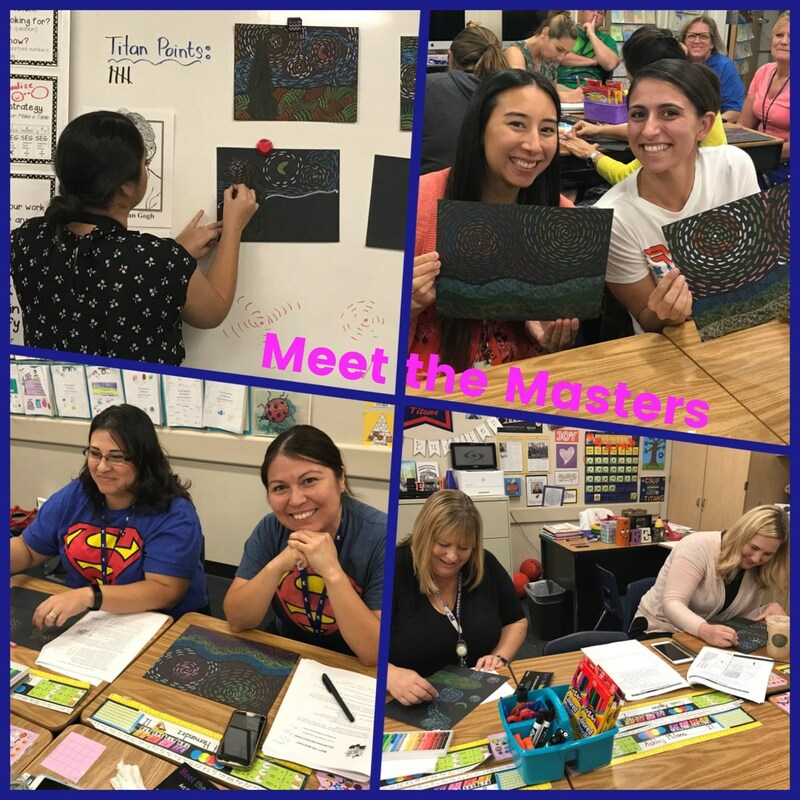 Our students are exposed to a wide range of classical and modern painters and authors through the Meet the Masters and Visiting Authors programs.